Cape Breton Island is a deeply mysterious land. The closest I’ve ever been was to see St. Francis Xavier University for my daughter 3 years ago. Gary Stewart, my older brother lived and died in 1972 while working for Michelin tire in New Glasgow. 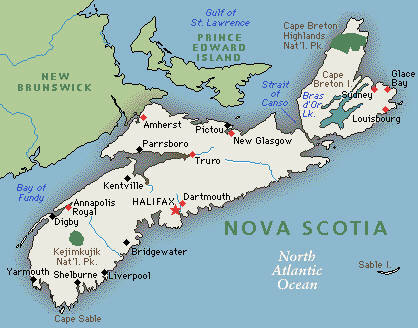 Paul Fraser is a fisherman in Sydney (top right of Nova Scotia, Canada). He was kind enough to comment on one of my posts. I think Paul’s 1:55 video and website [http://corporatebully.ca] are well worth a look. Consumer boycotts are the cornerstone of resistance. I encourage Paul to carry on, although I know how difficult it can be. Wrongdoing always means someone talked to someone when they shouldn’t have. 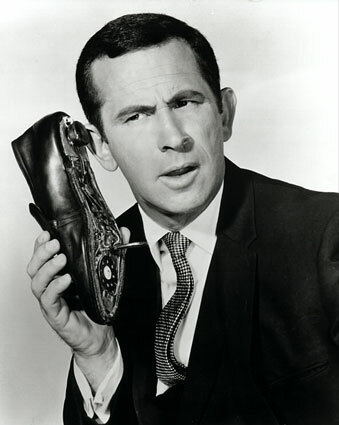 Don’t forget rattling the Office of Privacy Commissioner of Canada‘s cage, although the act very much like the Ombudsman for Banking Services and Investments. If you have the stomach, keep right onto your MP, Minister of Finance and the Financial Consumer Agency of Canada. Don’t forget the Senate Standing Committee on Banking, Trade and Commerce and the House of Commons Standing Committee on Finance (each party’s Ministry of Finance MP critic, too). Their job is to listen to citizens and we get the type of government we’re willing to settle for. If I had a Royal Bank of Canada account, I would close it. 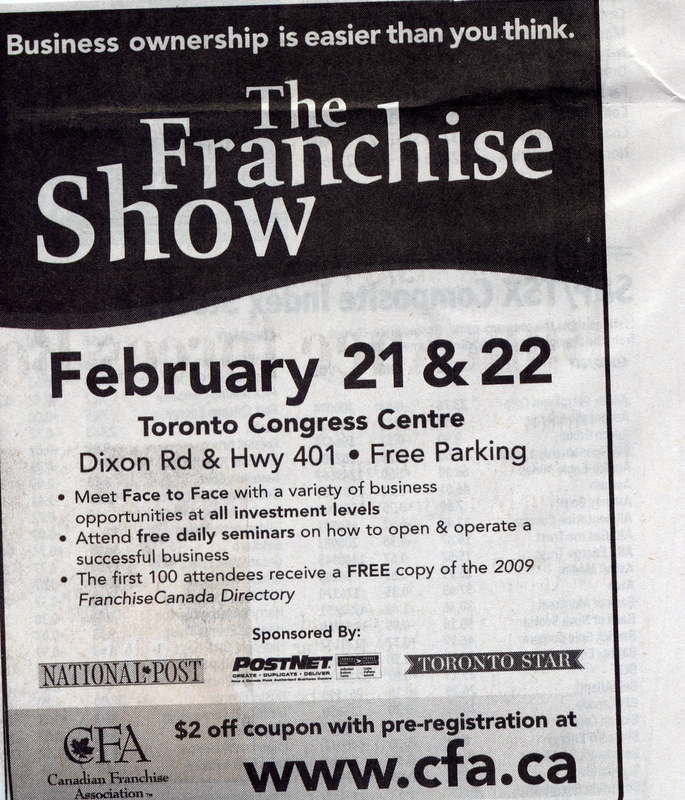 I will be referring to this post because the Royal Bank is very active in franchise lending. I remember, now that you mention it, how the Royal froze my current account when I, in fact, won an injunction against my franchisor, hands down in my home town. That there was no legal basis for doing so did not phase my regional banker one little bit. I like the look of that car! Much more dissent needs to show up on YouTube. 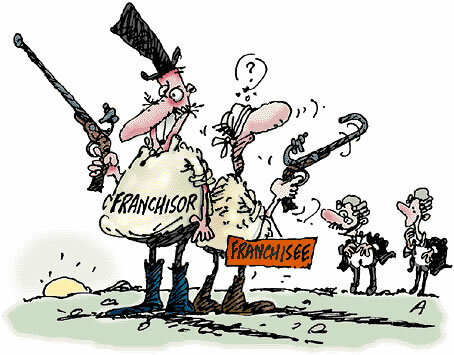 A franchise or banker dissent channel is absolutely in order! As I promised, more thought-provoking ideas from Saul‘s, The Doubter’s Companion. BANKERS Pillars of society who are going to hell if there is a God and He has been accurately quoted. All three Western religions have always forbidden the collection of interest on loans. When Samuel Johnson defined the banker in the eighteenth century his status was clear: “One that trafficks in money.” Their venal sin of usury [excessive interest] continues to sit high on lists of scriptural wrongdoing, which raise the question of why bankers – the money-market sort excluded – tend to be frequent church goers. The respect in which they have increasingly been held over the last two centuries has paralleled the growth of economics based on long-term debt, which spread into every corner of society, from governments and corporations to the poor. The more money owed, the more the lender is respected, so long as the borrower intends to pay it back. But what effect does this have on the moral position of bank employees? Few modern bankers are owners. Except through their salaries they do not profit from interest payments. Are they or are they not among the damned? Perhaps they should themselves be seen as victims of usury, having little choice but to lend their lives to the usurious process in order to feed their families. Yet for the borrower, these employees are the human face of usury. The clearest situation for bankers would be if God didn’t exist. They would then be morally home-free and could go to church in a more relaxed frame of mind. See: DEBT. Margaret Atwood observes lately that Christianity is based primarily on debt: Jesus came and redeemed man, opened the gates of heaven and paid off all past and future debt. The Aramaic words for debt and sin are the same. In the Lord’s Prayer, believers are directed to forgive trespasses (debts, offences) and it appears She does only as much as you forgive others their debts. One of my lawn sprinkler customers retired after 35 years with the Royal Bank of Canada in 2009. She looks 10 years younger in 4 months and attributes it not having to lie to her neighbours anymore about what the bank did to them. 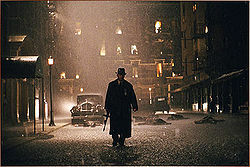 The Road to Perdition, 2002 movie with Tom Hanks, Paul Newman and Jude Law.